For the first time, the contact persons for intellectual property (IP) management and dissemination of information met in Cadarache this week. Following a video-conference earlier this year, the contact persons within the Domestic Agencies in charge of intellectual property (IP) management and dissemination of information met in person at Cadarache this week to report on the progress on IP management. 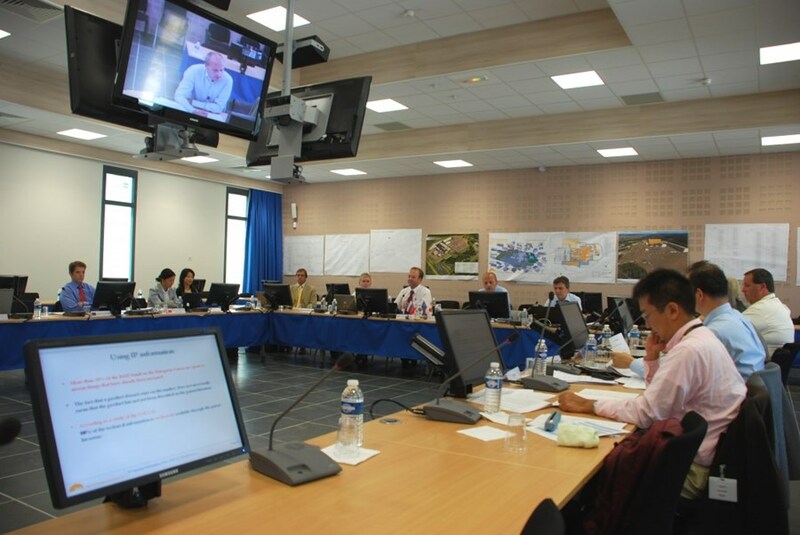 The ITER Organization presented the development of the IP database, document management procedures, publication procedures as well as the training program that has been developed. 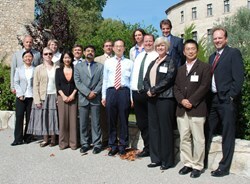 Training on IP management will start in October for all staff of the ITER Organization. Training on IP management will start in October for all staff of the ITER Organization. The contact persons discussed harmonization of the different procedures and training programs, and have set out the work that is planned to be undertaken in the next year. The ITER Organization will present a report on the IP management activities to the Management Advisory Committee at the end of October.